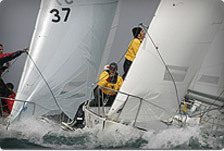 World Sailing (formerly ISAF) has approved the new J/24 Class Rules. 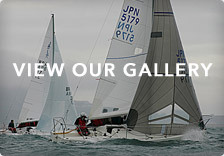 They have been published on their website and on the International J/24 Class website . The official Rules are on the IJCA website along with an annotated, unofficial version that also included some corrections that we are currently working through with World Sailing. The corrections are mostly format issues – spacing, punctuation and bold.